The most torturous thing that happens while you are using your phone is when the mobile battery runs out of charge. It surely ticks me off! Many people face a lot of frustration when it comes to mobile device batteries. 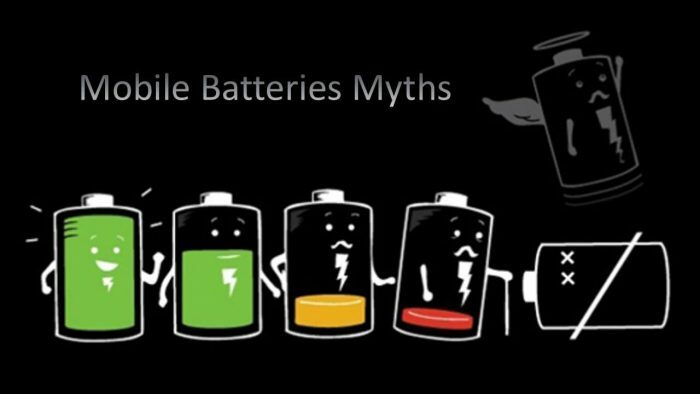 There are countless myths flying around us about how to extend battery life and what to avoid if we want the mobile batteries to last longer. Many of these rumors and myths are quite untrue and are no more than simple misconceptions. Back in the 90s, we used to have the earliest Nokia phones and they certainly had the longest battery life I remember. 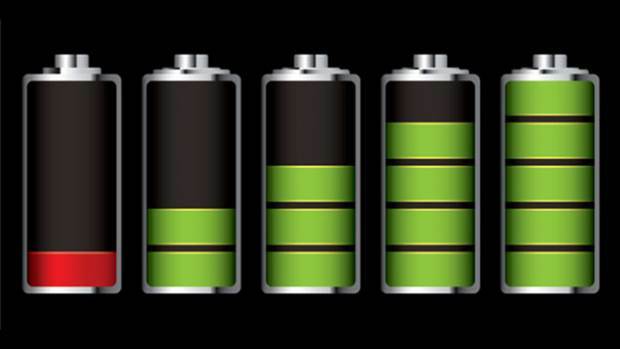 Sometimes they could last for a week without running out; whereas with the advent of smartphones in our lives we have faced issues with battery more often than usual. Now we have to charge our smartphones at least 2 times per day. Unfortunately, most of us have no idea about the reason behind such quick battery draining and we revert to changing the battery itself. Can a non-OEM Charger Damage the Battery of your Phone? Does Charging Phone Overnight Kills your Battery life? Does Using Phone While Charging Affect Battery Life? Do Task Managers Save Battery Life? Does Turning off your Device Frequently Damage the Battery Life? In this article, we are going to discuss the common misconceptions regarding mobile device batteries and what you need to know about them. This misconception might have been started by phone manufacturers themselves, for all we know. Although the accessory market of the latest smartphone has thin chances, but most of the accessories for common styled smartphones has reached more than 1000% in most cases which is a serious insult to some phone manufacturers. Don’t worry about using non-OEM chargers to recharge your mobile device’s battery. But you should be careful of knock-offs as they claim to be original and are sold at a price that is 1/4th of the authentic version price. Many rumors have surrounded this myth and most of them are pretty gruesome stories. We have all heard of those unfortunate souls who got burned up because they plugged a non-OEM charger to their phone. Some of the mare true and this is owed greatly to cheap, non-branded chargers. They resemble the originals but use low standard materials that are a huge question mark on their safe functionality. They also have highly variable amperage and voltage rating in comparison to your mobile device’s requirement. These variations can be the reason behind heating of the battery and in some cases, explosions. So whenever you are purchasing an off-brand charger, make sure the place you are buying from is authentic like Amazon or Belkin. They are perfect for mobile devices. There is a lot of conflicting information about this myth online and you might be confused with the comments. But a technology enthusiast called up Apple’s tech support team and experts from AT&T to check up with this myth and learn about their take on this. so warned that charging the phone overnight while keeping it under the pillow or on the bed can cause heating up of the battery that can also lead to fire. This is caused because there is no path for the heat caused by charging to escape. Experts from AT&T also advised to charge the phones in night and unplug during the day and not leave them on charge for too long. To be honest I had been quite skeptical about this one as my parents frequently warn me to not use the mobile phone while charging as they had seen some horribly gruesome images circulating online due to this. But after researching, I have found that using your phone while charging is completely non-detrimental for your phone’s battery. Also, while you are trying to use your phone while charging, you may resort to some beneficial body poses that can be a healthy exercise! The only thing you need to know is that your phone will be charged slower while you use it. But even if you are not using your phone while it charges, chances are that some of the battery is being used on background applications already. 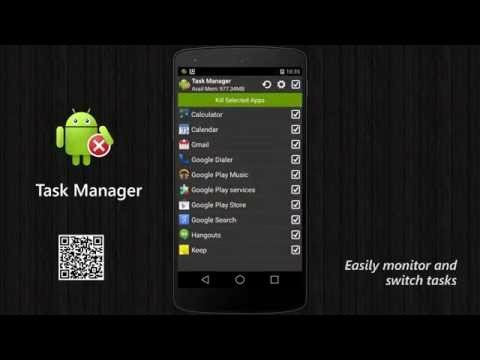 After research, I have found out that task managers are not only unnecessary but they are also doing more harm to your device than good. And the news flash here is that you shouldn’t be using task manager at all! You might think that emptying the RAM would save your battery life but task managers are using up the RAM to keep the essential background apps running and save your time. And whenever your device senses that it has to store newer information in cache, it will automatically re-allocate this new information with those that you are not currently using. This is yet another misconception about mobile phone batteries that is circulating around. You can turn off your device without any hesitation next time if it is not in use or you are not downloading or installing something. It is necessary to give yourself and your device a break! Some people give the reason that the components used in your devices have finite lifespan thus they should be least occasionally turned off. One of the CNET discussions made an interesting debate that most of us makes use of these $500+ mobile devices as alarm clocks. Instead, it should be shut down for a while and allowed some downtime. Therefore, do not fall from these mythical traps when it comes to your cellophane batteries and extending their lives. Research online, ask from experts and increase your knowledge with more factual and scientific reasoning. Spread this information among your colleague and friends and ensure that they also don’t take these misconceptions seriously.